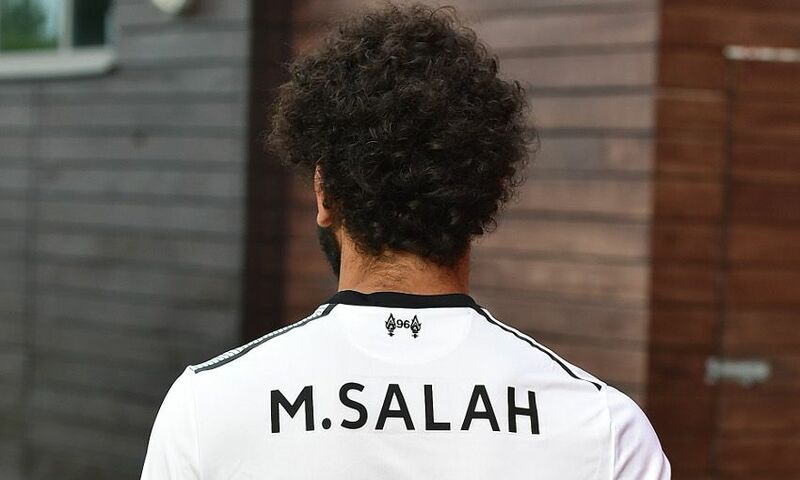 Liverpool have confirmed Mohamed Salah's squad number. The Egypt forward will wear No.11 for the club when he officially becomes a Reds player on July 1, 2017 after sealing his switch from AS Roma on Thursday. The news comes after Roberto Firmino requested to take the No.9 jersey for 2017-18, leaving 11 free for Salah to take. Supporters can get their ‘Salah 11’ jerseys in our online store now by clicking here. For fans who have already purchased a ‘Firmino 11’ 2017-18 New Balance jersey, click here for details of an opportunity to have it signed by the Brazilian.